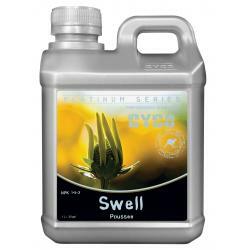 The phosphorus in Cyco Swell plays an essential part in photosynthesis, it assists with plant maturation and aids in withstanding stress; increasing growth and encouraging bloom. The potassium found in Cyco Swell helps enhance fruit quality. 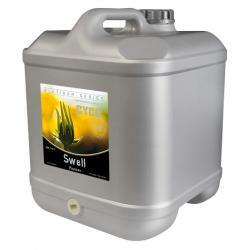 The magnesium in Swell activates the plant enzymes needed for growth. 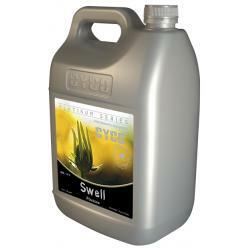 Cyco Swell is also recommended in the later flowering stages.